Thanks to a really good ad blocker (Ublock Origin), I see almost no display ads on most websites. It’s wonderful. 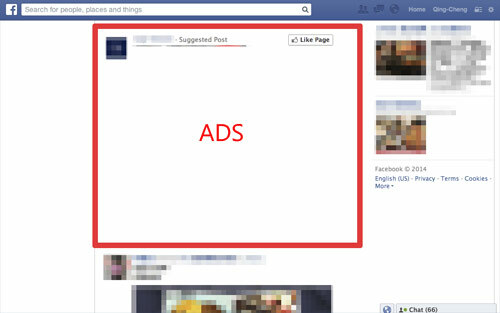 But if that’s the only ad blocker you use, you’ll still see ads on one popular website – Facebook. 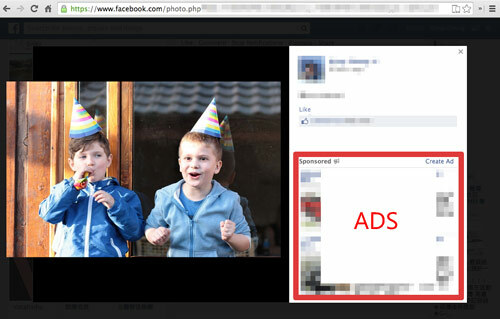 Here’s how you can get rid of the ads on Facebook as well. What I really hate is when I’m scrolling down the news feed and come across something that seems like it could be interesting. 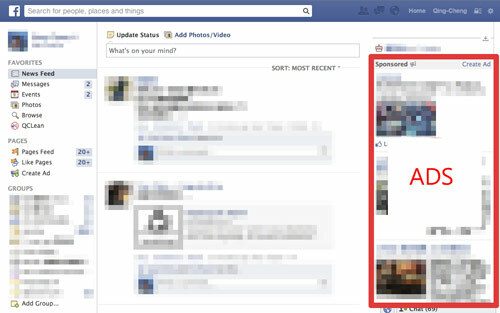 I start to read, then I notice that word: “Sponsored”. Just someone trying to sell me something. I think Ublock Origin might get rid of some of these ads, but those “Sponsored Posts” seem to fly under the radar for most traditional ad blockers. But not any more! 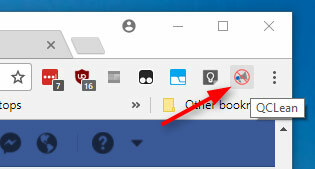 Update: apparently this extension is not compatible with the current version of Firefox. 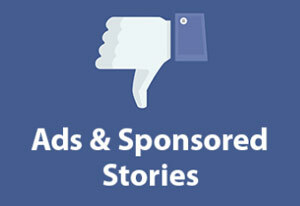 What you WON’T see are all the ads that used to show up all over your Facebook pages. I’ll bet you won’t even miss them. I sure don’t! Thanks so much, Scott, for this great tip. I hope you’re unscathed from Irma. Good luck! I’ll be in touch soon for remote help on the problem I discussed with you. Just for your general info.. 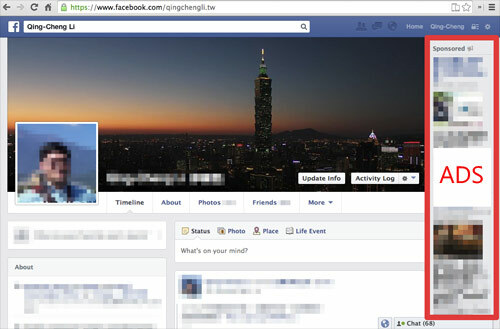 I tried to download it for Firefox, but it said it is not compatible with my version (which is the latest) v 55.0.3. Yes, someone else told me that as well. I’ll update the post, thanks.